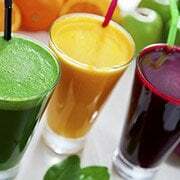 Wheatgrass juice is a potent raw, living food. When you drink high quality wheatgrass juice your body may produce great results such as a stronger immune system, improved skin condition, detoxification, and weight-loss. Tip – Sprouts such as wheatgrass, radish sprouts, alfalfa, and vegetables such as chives are juiced using the same method. 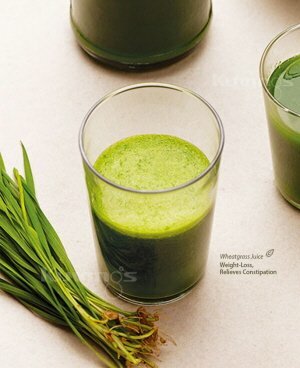 Wheatgrass helps prevent constipation and is full of vitamins, minerals, and fibre.